These Crossword Puzzles will Make You Rich! Do you have any idea that how easy it is to make money? No matter where you are, lying down on your coach, attending a boring social event or waiting for your flight at the airport. Surprised? Well, this is not a joke. It is a reality. Making money has now become easy. No strict working hours, no boss on your head poking you to complete your tasks! You can simply enjoy your weekends, have fun and enhance your bank balance at the same time. So, wondering what’s the secret behind this? The secret is- Wealth Words, an online crossword game. Never heard about it? Don’t worry, I’ll tell you how this game can turn your fortune and can fulfill all your dreams. 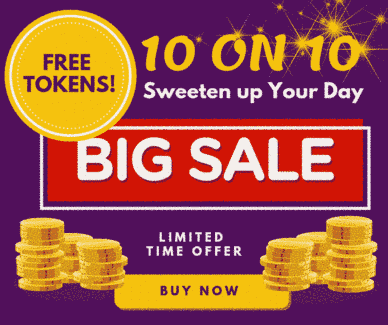 Buy tokens worth $2 to play game for money. Complete and Submit the game within an active time frame of an hour. These 3 easy steps and you’ll be way too close to winning a huge amount of cash prizes. How can you Win Cash? Choose among the variety of word puzzles that you want to play. Once you register on Wealth Words, login and start the game. 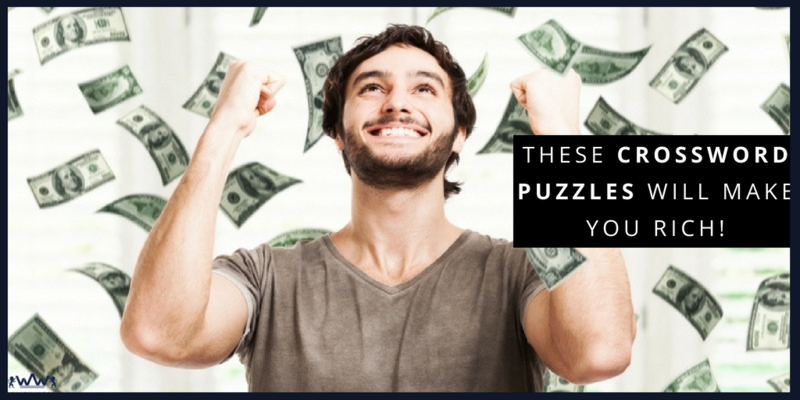 Solve the puzzle right and get the money straight into your account. Releases Stress: In our everyday life we are so busy with daily chores that we hardly get time to relax. Add this game to your to-do list and it will act as a stress buster. Enhance Knowledge: There is so much to learn in this game. Solving one puzzle daily can enhance your vocabulary. You will not only learn a new word but can become fluent in English. Boosts IQ: Challenge your brain to solve the puzzles. It will be a new experience to enhance the ability of your brain. It will enhance your thought process and mental speed. Better Problem Solving Capabilities: Critical thinking and the ability to solve the problems are highly valued. Whether you go for an interview or you encounter with any real-life situation, you should have this capability. Thus, puzzles teach us to have a different approach even if the plan fails. It teaches us to change our perspective towards the certain situation and find a suitable solution. Aren’t these reasons enough to play crossword puzzle games? It certainly is. Play and earn this amazing game of words and win big! Don’t think much. Just visit www.wealthwords.com & start puzzling. Do You Know the Benefits of Playing Mind Games?